Syria is much in the news at the moment as the humanitarian tragedy of war continues to impact on everyday lives. To make matters worse the cultural heritage of the country is also caught in the cross-hairs of conflict, with fundamentalist groups deliberately targeting ancient sites that are valued both locally and across the world. 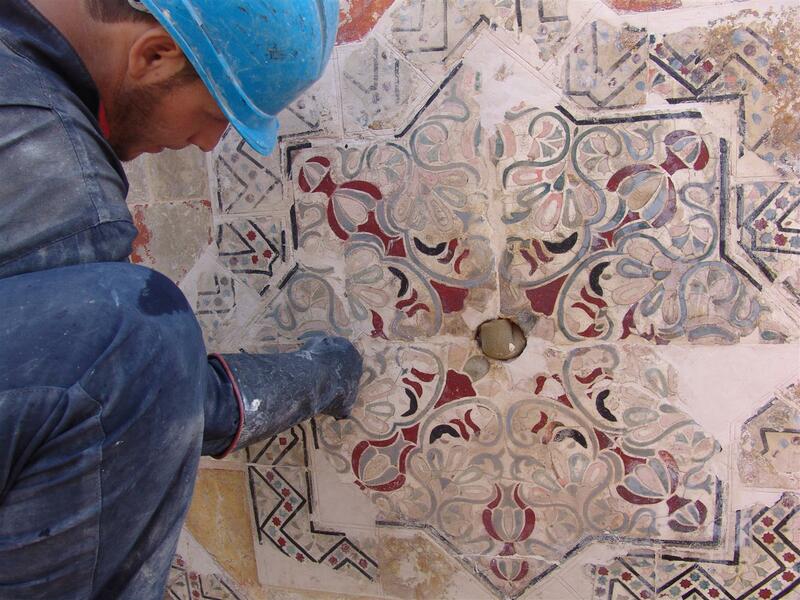 Syria’s heritage is too important to lose, viewed with pride by local communities as a unifying symbol of shared culture, contributing to quality of life and local distinctiveness, and generating tangible benefits in terms of tourism and the economy. 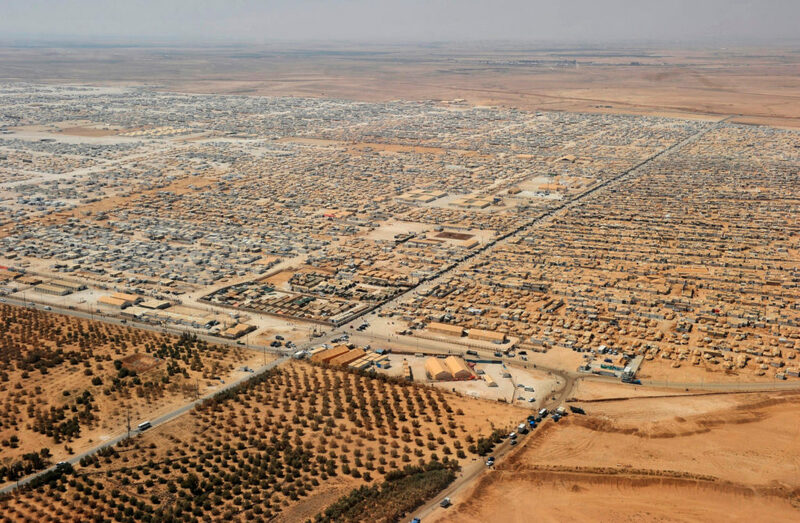 At the same time thousands of displaced Syrians living in refugee camps in neighbouring countries are in search of a future. Many are young and unskilled, unsure of the prospects that await them at home. World Monuments Fund has a successful track-record of working in areas of former conflict across the globe, and we have been asking ourselves how we can help. Long experience, particularly in the Middle East, has taught us that the biggest barrier to conservation and future heritage protection in this area is a very practical one – a real deficit in skills in working in stone, the principal monumental building material.